So Been looking at my truck as it sits wanting to be put back together. Hopefully by the end of May will have her back on the road. my be with some more mods. like the rearend. 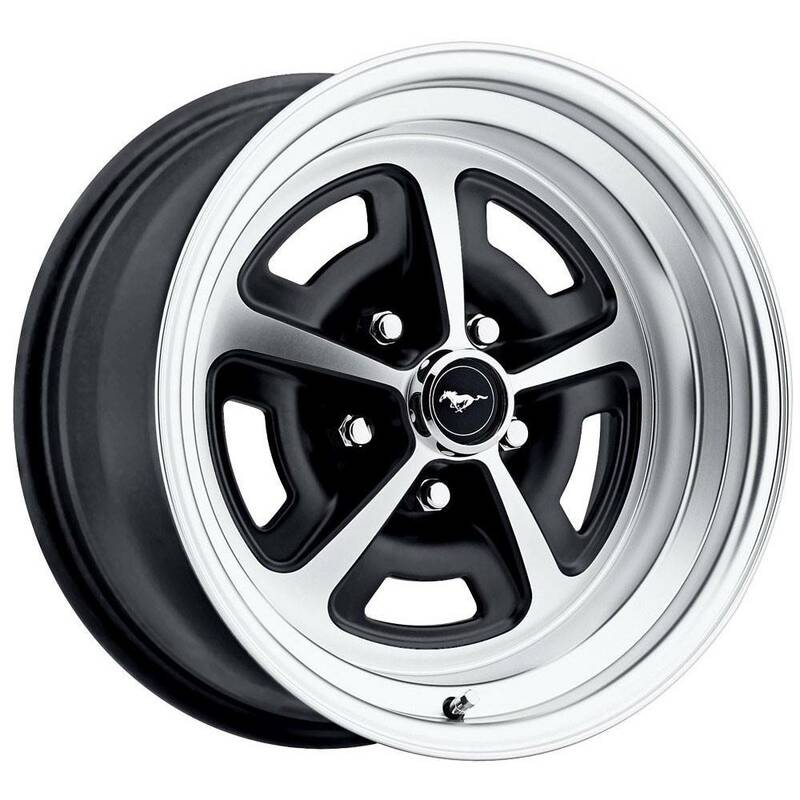 And on that note I am considering changing up my wheels. So they are pretty plain. Don't get me wrong I like the style but the black just makes them disappear. So what I was thinking was painting them to match the blue on my truck(once I get the right blue). 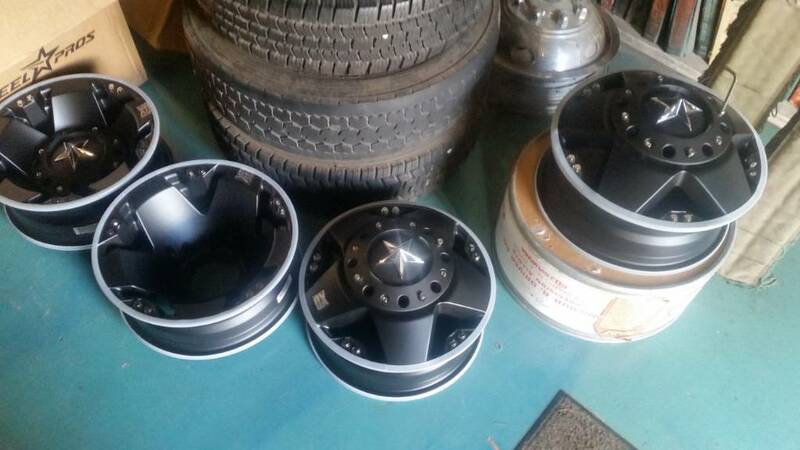 I found this pic online of similar wheels. 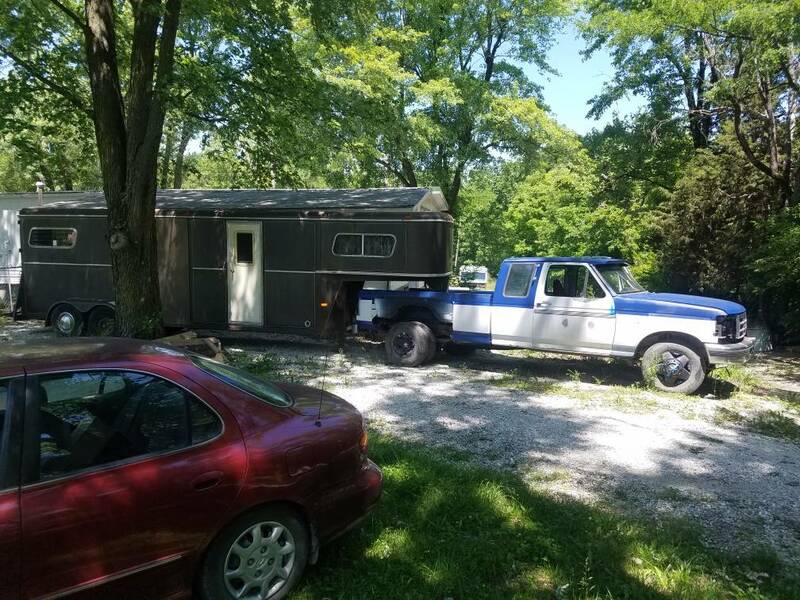 One thing to consider is my ultimate plan is to paint my trailer to match. So it will be the Blue and white also. It just may be mostly white with a blue stripe. 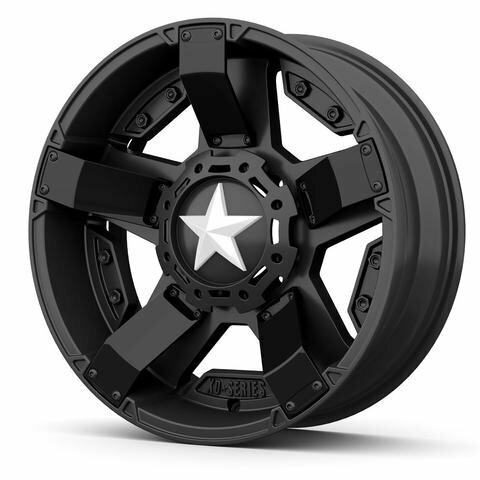 And If I paint the truck wheels I will probably paint the black on these wheels I have picked for the trailer. Center caps choices. 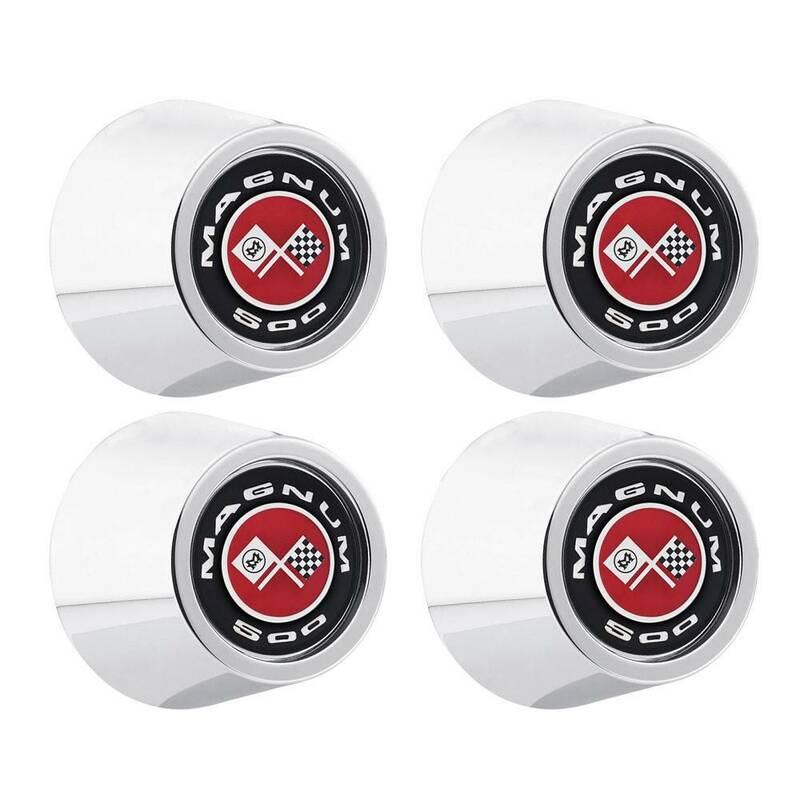 I Have not decided which one to go with yet but the magnum 500 I like. My first(might have been my second car technically) car a 67 fairlane 2 door fast back had a set on it. So tying in some of my history into this build. The other thing is on the truck wheels the Xd badge is gone but then I either have to fill the spot for it or I could get some laser engraved stainless with either air force logo or a B52 or an a10 warthog To tie in my military years both as a brat and as a member. The blue is cause since I could drive I wanted a blue vehicle and everytime I bought something it was never blue. Well now Its mine I have the ability(if they mix the color right this time to make it what I want. That being said I would live some opinions on painting the wheels should I do it Or will it be 2 much. 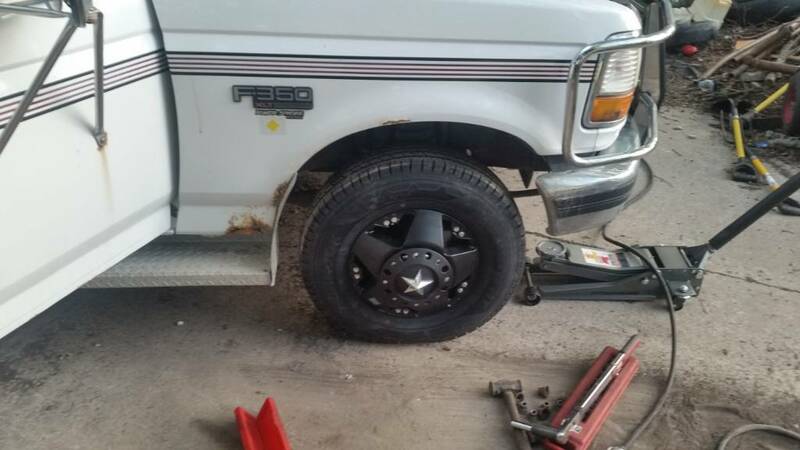 Oh and I can buy a replacement center star in white to tie in with the truck. So please give some honest feedback is it to much. Personally I like your blue/white star idea. 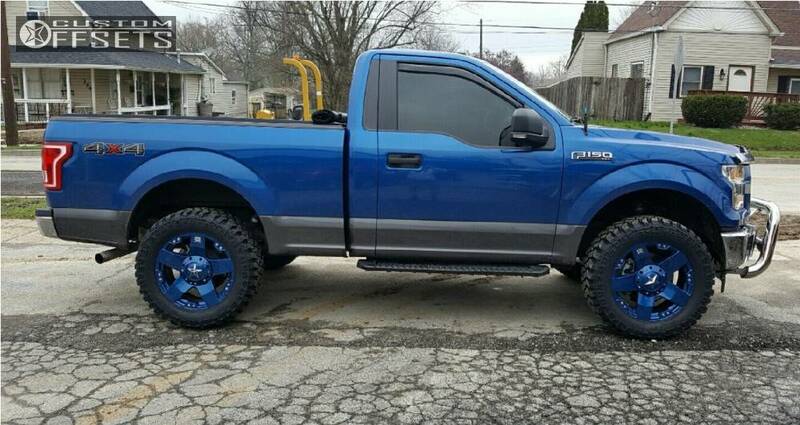 A blue truck with white wheels looks good too, but the white center on a blue wheel would be snazzy! x2 white center w blue trim/wheel! or white wheel with blue center! i kinda went for that with my ranger, since it's reddish i just bought some stock 88 broncoII caps with the red center. love it. the Star will be white the rest of the center will be blue. 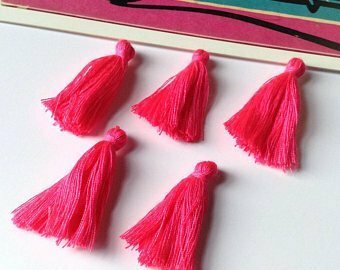 Ill have the red centers on the trailer. I just got to decide if I want the roof white or blue if White then my trailer paint won't be bad. if blue Its going cost me like 1000 dollars. But not sure if I want to mirror the truck on the trailer or contrast the trailer to the truck by flopping the colors. I always liked a solid color truck with a white roof cap, especially the 80's style paint scheme with the broken line around the edge. The offset really makes one pop. 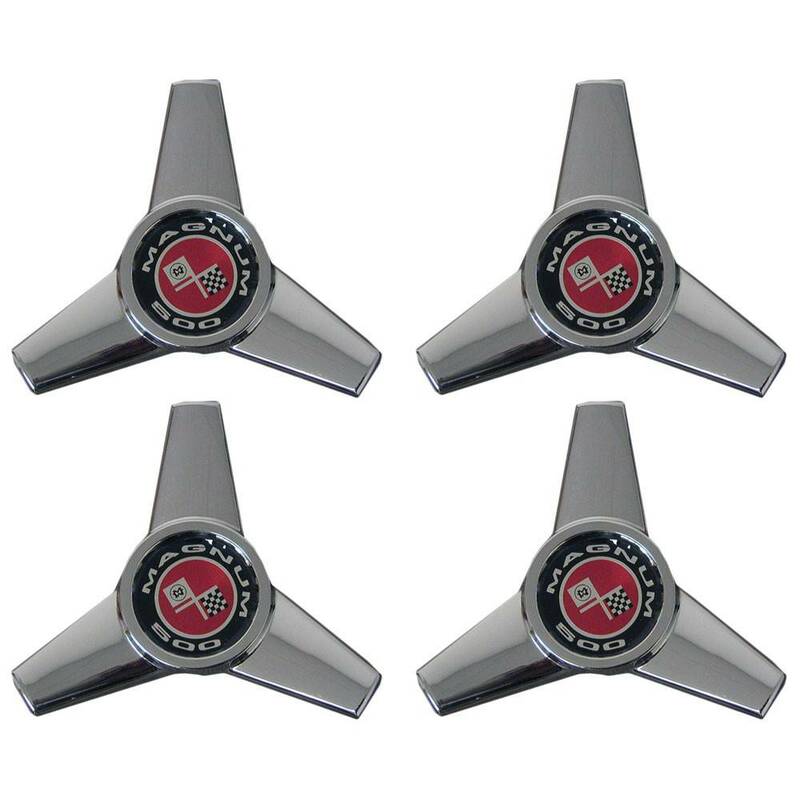 On your wheels, how about silver star, painted white center, blue wheel? (Slight Variation from what Turd said) Breaking the colors always catches the eye in my opinion. Are you going to do any stripes or anything? I have thought about that actually it jas a chrome star right now. These are some of the common options available might find a silver one that's not chrome somewhere. Chrome looks good too, would kinda fit with the trailer caps too, if I understand your plans correctly. Hard to go wrong with blue and chrome. Kinda outside of the scheme, had you considered maybe blue wheel, white painted cap, red star? 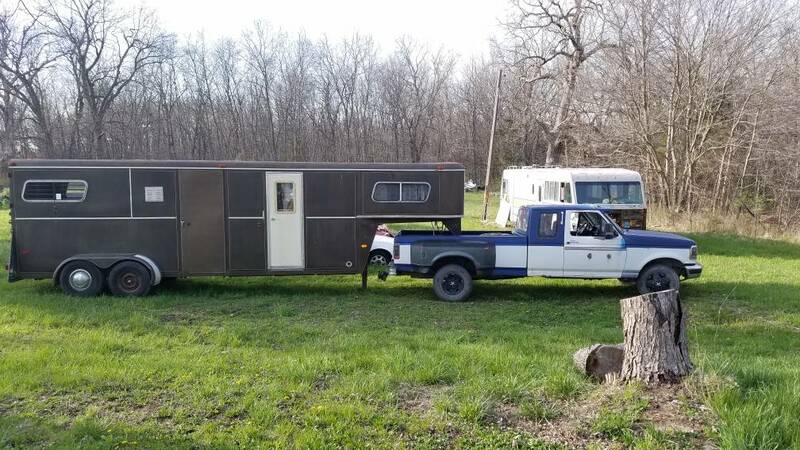 Would fit with the trailer, and be kinda patriotic looking too boot. 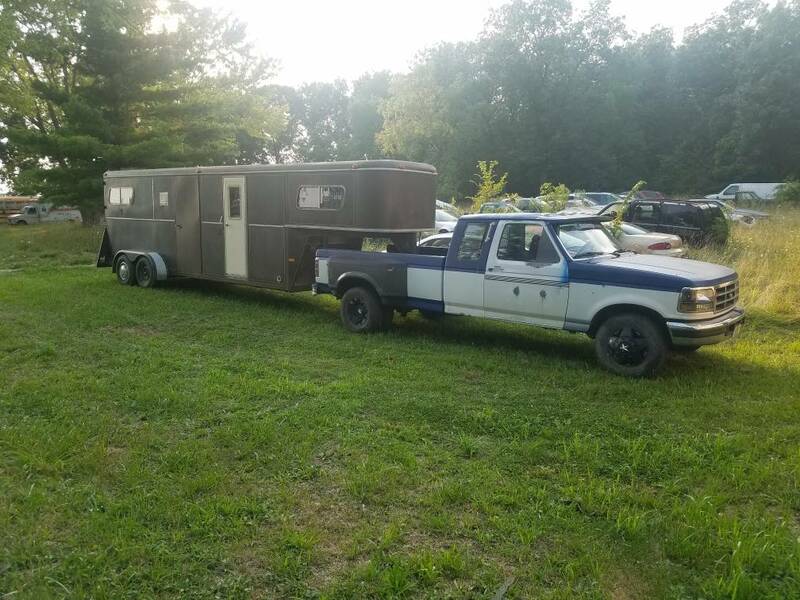 Turd-250, heavydoc and Dustybumpers like this.